Organized by the Montana Cattle Women, the race brings together urbanites and rural America. 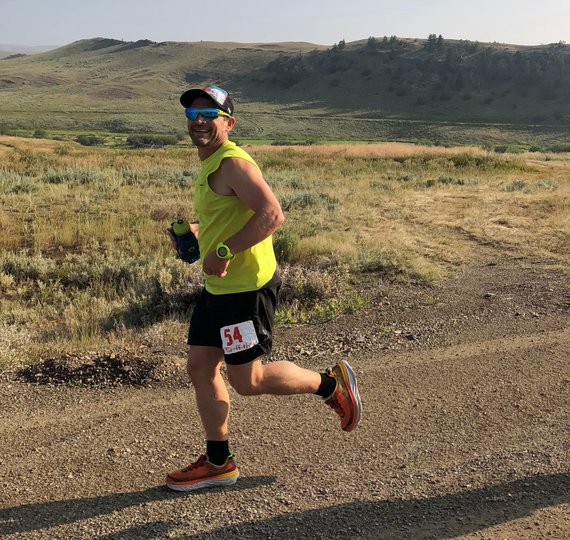 Organized by the Montana CattleWomen, the race brings together urbanites and rural America, introducing runners to the beauty of Montana’s farms and ranches as well as educating them about the importance of agriculture and private land stewardship. Action: The Endangered Species Act Needs You!